Minnesota coach P.J. Fleck says he is "saddened" by critical remarks from former coach Jerry Kill suggesting Fleck cares more about himself than his players. Minnesota is hiring Oregon defensive analyst Rod Chance as a defensive backs coach, per sources. The Athletic first reported the hire. Chance previously served as defensive coordinator at FCS Southern Utah and also spent time as a quality control assistant at Vanderbilt. He continues a strong series of hires by Gophers coach P.J. Fleck this cycle. Minnesota offensive lineman Daniel Faalele is a mountain of a young man, learning football fast after departing his homeland of Australia. John Legend's nephew Michael Brown-Stephens committed to Minnesota. Minnesota coach P.J. Fleck will receive a one-year contract extension through the 2023 season, according to a source. 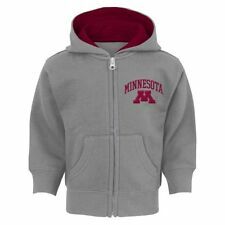 This should be announced today as Minnesota's board of regents will meet. The Pioneer Press first reported the extension. Fleck received a similar one-year bump last season. 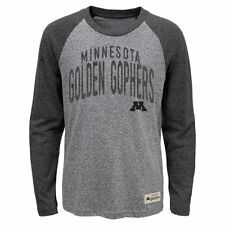 He's 11-13 in two years with the Gophers, who face Georgia Tech in the Quick Lane Bowl on Dec. 26.